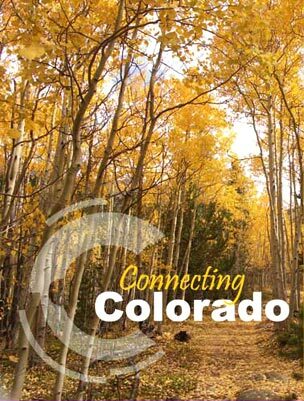 The Colorado Workforce Center is the source for employment in Durango. We provide staffing solutions for major employers in the Durango area and offer free job placement for local job seekers. 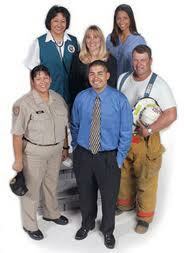 We specialize in placing qualified applicants in fulfuilling jobs and also provide training for those less-qualified. The Center is part of an employment service network that links offices across the state and nationally. Come in today to see what opportunities are available! Check HERE for our newest jobs!